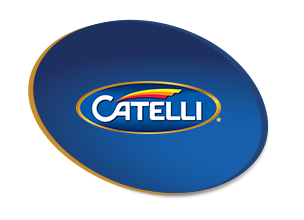 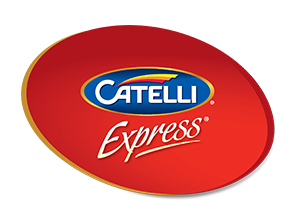 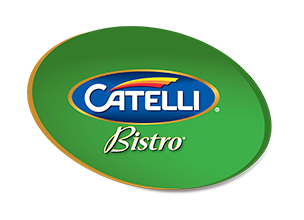 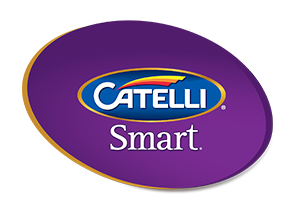 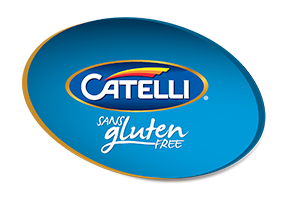 One serving of Catelli® Healthy Harvest® pasta contains 75% of your recommended daily whole grain intake. 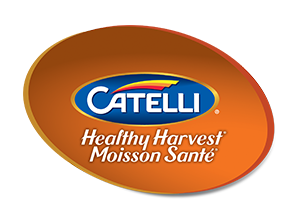 Made from all-natural, 100% whole grain Canadian wheat, known to be among the best in the world, Catelli® Healthy Harvest® is a very high source of fibre and, most importantly, it tastes great too. 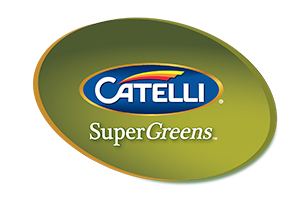 Try it for yourself in one of our tailored recipes and see why eating healthy has never been so easy. 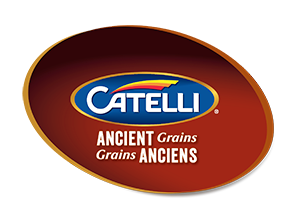 WHOLE GRAIN DURUM WHEAT SEMOLINA.